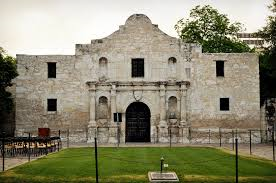 Miss any of the action at the Center for Due Diligence conference in San Antonio, Texas? Here are some of the big headlines. The Alama in San Antonio, Texas.